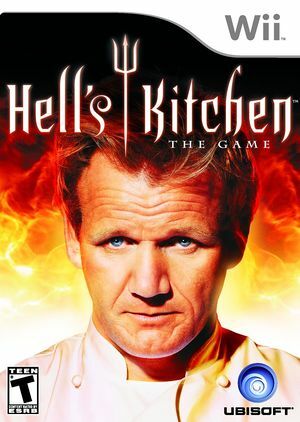 Experience the thrill of Hell's Kitchen: The Game as you prove yourself to Chef Ramsay. Each day is a new challenge as you work your way towards a 5-star chef, unlocking real recipes as you progress. Master service, preparation and cooking while Gordon Ramsay watches over you, yelling and praising based on your performance. Be careful! If he gets too frustrated he'll shut down the kitchen! The graph below charts the compatibility with Hell's Kitchen: The Game since Dolphin's 2.0 release, listing revisions only where a compatibility change occurred. This page was last edited on 11 January 2018, at 12:12.